From time to time, we will send special offers and promotional notices via mail, email, fax and/or voice broadcast to our customers and to prospects who have expressed interest and have requested such information. This is simply to keep you informed an let you know about other available resources to you and your church. Users may find advertising or other content on our Site that link to the sites and services of third parties. We do not control the content or links that appear on these sites and are not responsible for the practices employed by websites linked to or from our Site. In addition, these sites or services, including their content and links, may be constantly changing. These sites and services may have their own privacy policies and customer service policies. Browsing and interaction on any other website, including websites which have a link to our Site, is subject to that website's own terms and policies. Get Nelson Searcy’s “Healthy Systems, Healthy Church” E-book FREE! This FREE E-book will help you determine the current health of your church's systems and give you practical help as you lead your church to greater health and effectiveness. 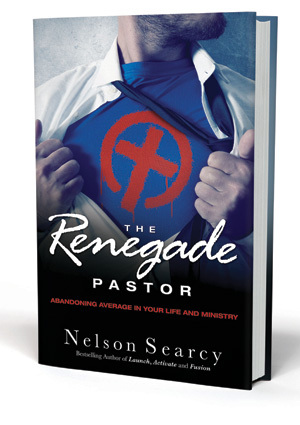 Test Drive Nelson Searcy's Renegade Pastors Network! 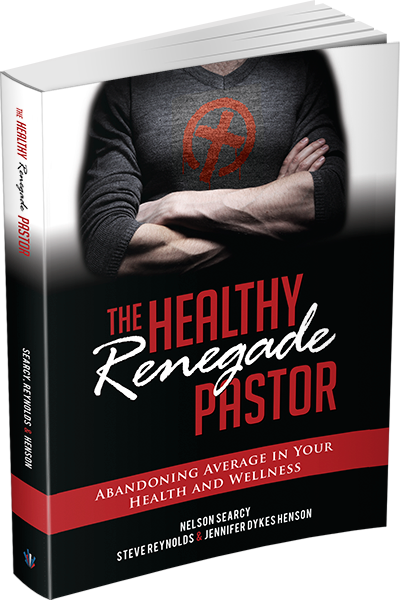 "A renegade is someone who chooses the narrow way because it's the Jesus way . . . the way of life, health and growth." This is a network for pastors who are willing to say "I don't fit in with the crowd" and I'm more concerned with fulfilling my calling from God than being cool, clever or cutting edge. Nelson invites you to join him in a two-month test drive so you can experience all the benefits of being a Renegade Pastor - at 75% off! 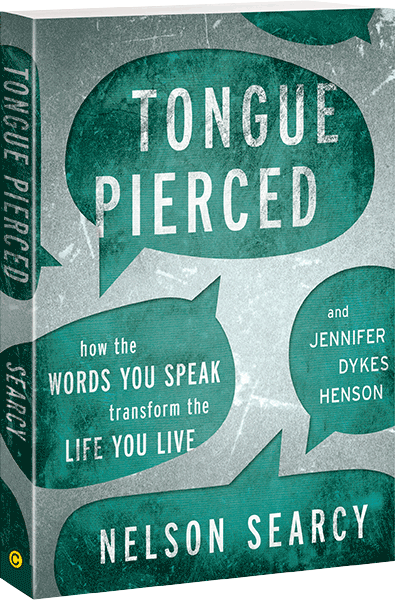 Discover what it really means to "abandon average" in your life and ministry. In this new resource, Nelson reveals ALL the marketing tips, strategies and tactics he's discovered and applied from 25 years in ministry and coaching across the country! What you discover here will have a HUGE effect on your growth!